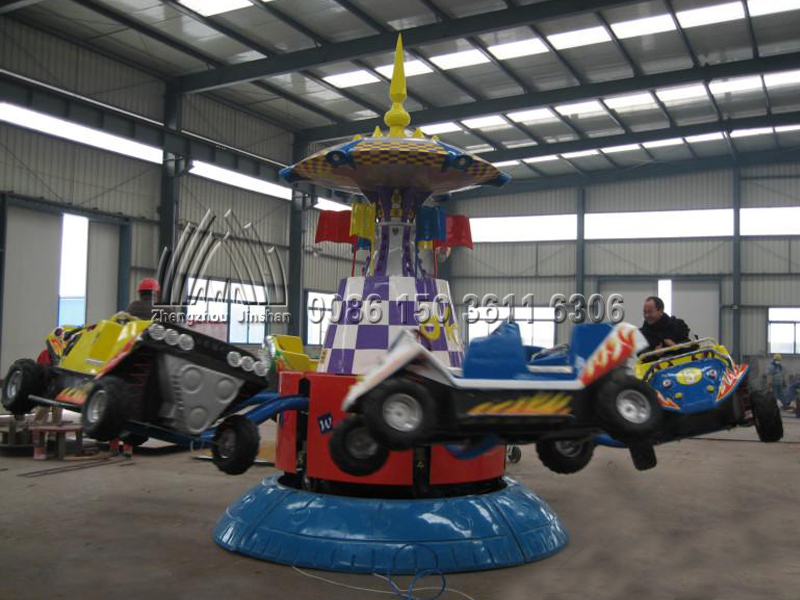 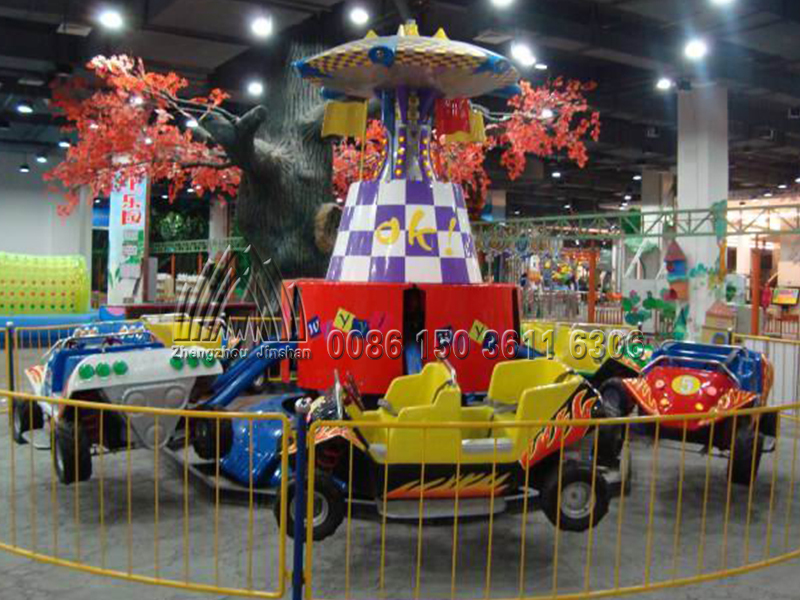 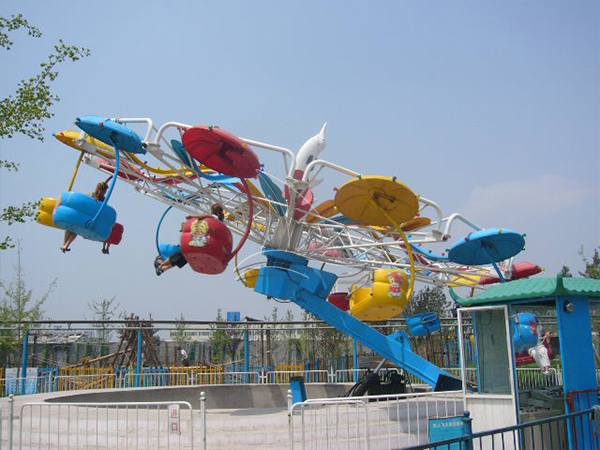 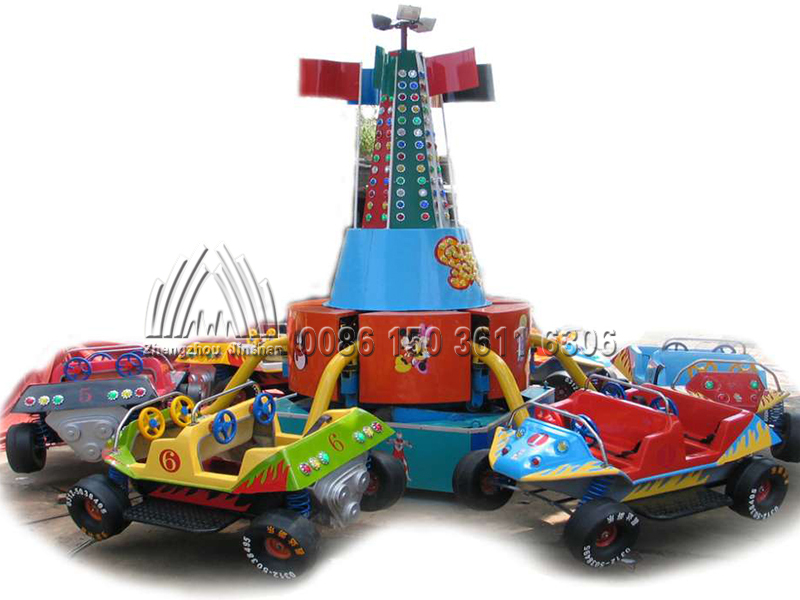 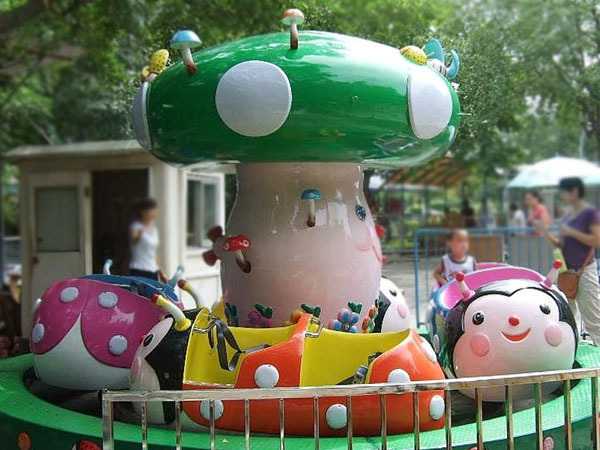 Jump car is belong to self control series amusement rides,it is not only rotary, also fly up and down. 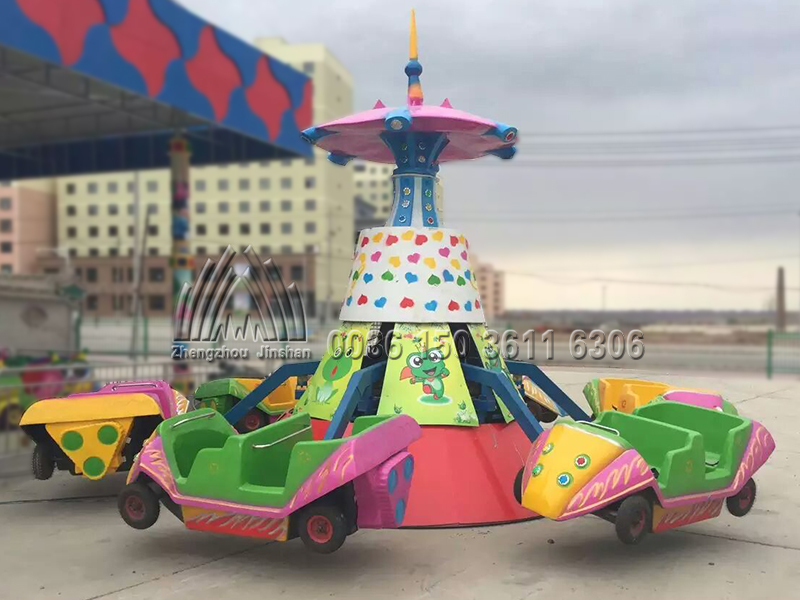 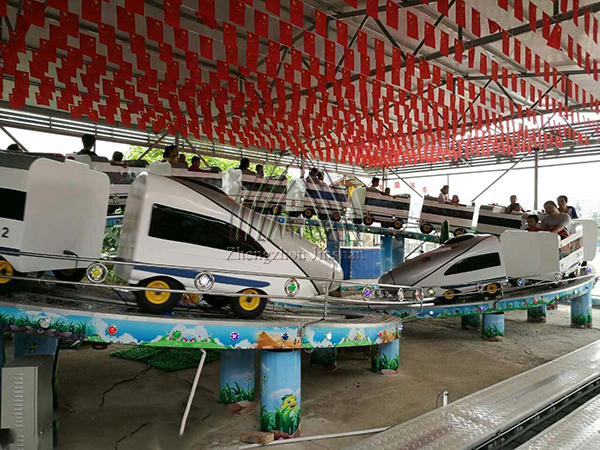 For this rotary amusement equipment, people can control their own cabin by themselves about the rotary and lift height, and they can“shoot”each other as like in a real battle in the air. 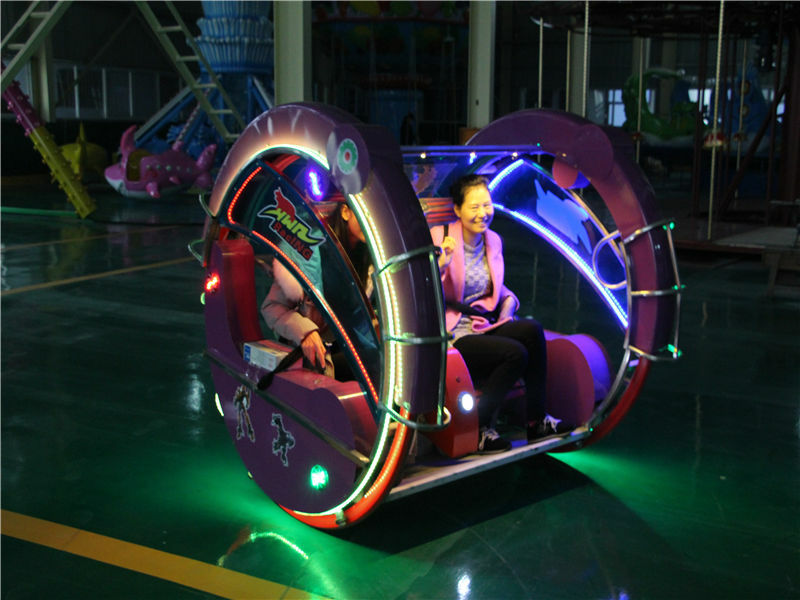 Electric self control car is equipped with wonderful sound effect and attractive LED light, it is a better way to enjoy and relaxing yourself.